Last week, FOX announced that it ordered a third season of their drama Gotham. GOTHAM is an origin story of the great DC Comics Super-Villains and vigilantes, revealing an entirely new chapter that has never been told. From executive producer/writer Bruno Heller (“The Mentalist,” “Rome”), GOTHAM follows one cop’s rise through a dangerously corrupt city teetering between good and evil, and chronicles the birth of one of the most popular super heroes of our time. 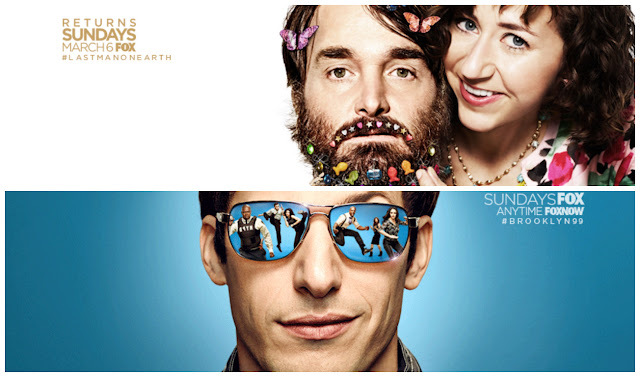 This week, FOX announced that it is renewing comedies The Last Man On Earth for its third season and Brooklyn Nine-Nine for its fourth season.